March 15, 2019, New Delhi: In the age of innovations, Yasasu Green was developed as a bio-methanation packaged organic waste processing plant which has been recognized as the ‘Most Innovative Technology’ under the world’s largest cleanliness survey- ‘Swachh Survekshan 2019’ in the city of Mumbai. The recognition is given to the established 1 tpd plant at Pali Hill, Mumbai. A similar facility of 5 tpd out of the ten being established has been implemented at Punjabi Bagh, Delhi recently. Yasasu has set up a decentralized bio-methanation plant based on anaerobic digestion technology in a joint venture with Pali Hills Residents Association (PHRA) and Municipal Corporation Greater Mumbai’s (MCGM) solid waste management team. The plant was launched at the Pali Hill Water Reservoir recently. The plant generates power by the wet waste collected from the buildings and Pali Hill area and powers halogen street lights at roads. Apart from this, the electricity generated will be used for captive utilization also. After much recognition, under Swachh Bharat Abhiyaan, Yasasu Green technology was deployed for 10 decentralized solid waste management projects by Municipal Corporation of Delhi for treating organic waste at source. Out of the 10 units, 4 units will be under South Delhi Municipal Corporation, 4 units will be under North Delhi Municipal Corporation and the remaining 2 units will be under East Delhi Municipal Corporation. The units have the capacity to treat 5 TPD (tonnes per day) of organic city waste. The first decentralised unit of 5 tonnes organic feed capacity has been installed and commissioned at Punjabi Bagh, which falls under South Delhi Municipal Corporation which was lately launched by the LG of Delhi and other State dignitaries. The plant at Punjabi Bagh facility generates approximately 800 units per day of electricity and around 800 kilograms per day of organic manure. It is a ‘plug and play’ model and is a zero- charged plants with the minimal requirement of water for cleaning. 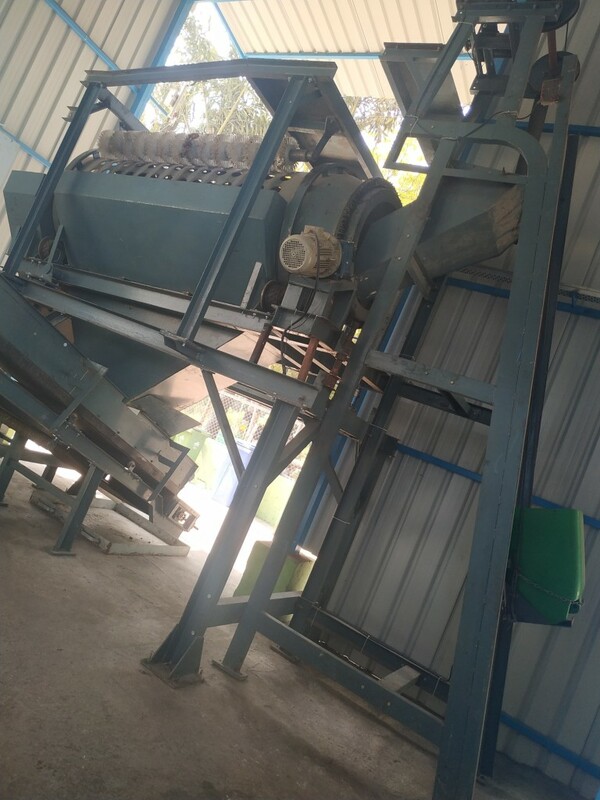 The technology is based on the proven bio-methanation and treating waste as source methodology as promoted under Solid Waste Management Rules, 2016. Yasasu Green is a small scale containerized product to treat organic waste at source and it is based on high solid thermophilic anaerobic digestion process (DRYCO-ADTM Technology). The process is indigenously developed with a view to proposing a sustainable solution for effective waste disposal and recovery of resources. The biogas produced on digestion is similar to natural gas quality, which can be used to produce electricity and the manure generated is of high quality which can be used from urban to rural spaces.